This week’s Arsenal Adventure comes from Lloyd Park DGC just outside of London! Huge shout out to our good friend Derek Scull over at Gatekeeper Media. This lucky Cyborg got some good play over there! Join our mailing list to stay up to date with Arsenal and to receive exclusive updates and special offers! 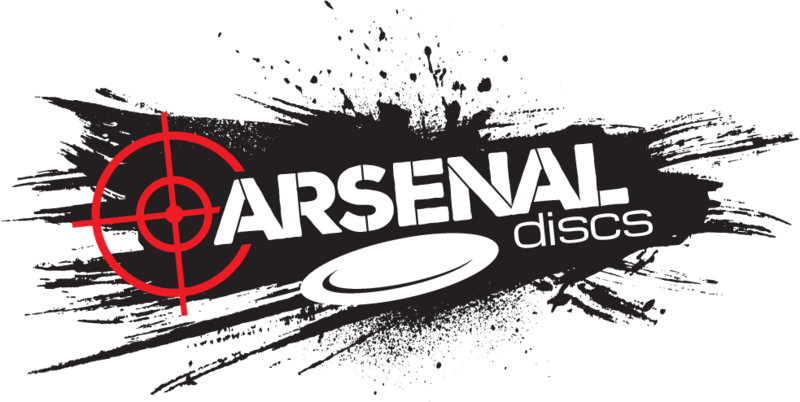 In the meantime, feel free to use your free 25% one-time discount code by subscribing to the Arsenal Discs VIP Members List. Do you want to feature your photo on Arsenal Discs? Tag your next Arsenal picture with #ArsenalAdventures to feature on our page! Or you can send us your Arsenal photos to our Facebook, Twitter, or Instagram at @arsenaldiscdg. We love hearing from our community! We are always striving for improvement through constant prototyping and development. Make sure to join our mailing list to receive exclusive discounts and special offers! If you haven’t already, check out the amazing content produced by our proud partner Gatekeeper Media ! They just recently released an Arsenal-exclusive, 9-hole play featuring Kurt Demarra. Built by Davis Advertising using the Genesis Framework.